Romanticize your look wearing this See by Chloe™ sweater. Floral lace panel at front. 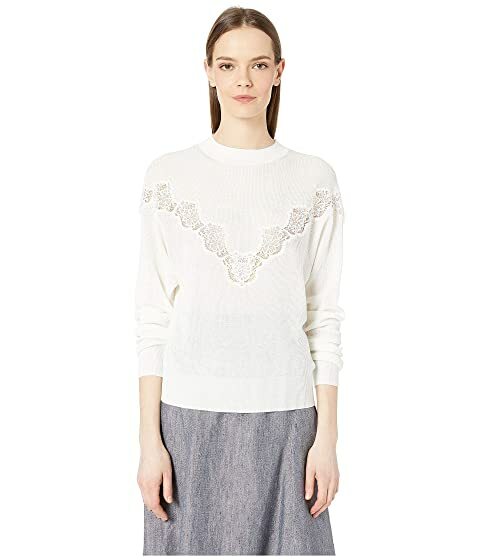 We can't currently find any similar items for the Floral Lace Panel Crew Neck Sweater by See by Chloe. Sorry!